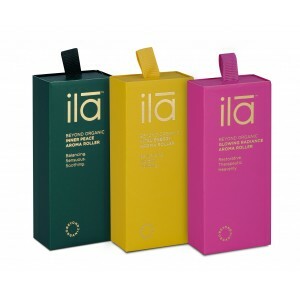 Enter ILAWASH OR ILALOTION at checkout for FREE Ila Spa gift with purchase worth £18! 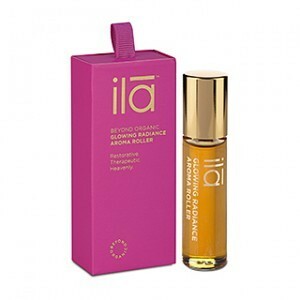 The new Ila Aroma Rollers are bound to heighten your sense the natural way. Each unique scent is made from the most organic and pure oils and plants, such as Moringa Oil, Patchouli Oil, Lavender Oil & Juniper Berry Oil. The Vital Energy Aroma is our best seller with it's zesty scent to lift the senses and make you feel revaitalised throughout the day. Smelling just like their award winning Vital Energy Body Cream, which is a favourite of ours! The Glowing Radiance has a soft rose fragrance and rebalances. Finally, the Inner Peace Aroma scent delivers refreshing and calming magic. 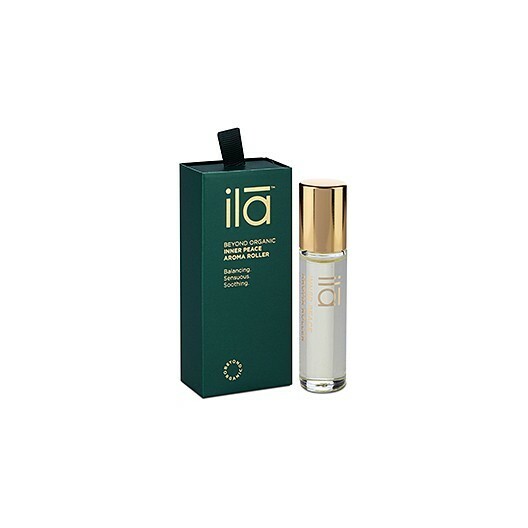 All the Ila scents are great for on the go perfumes and for travel. 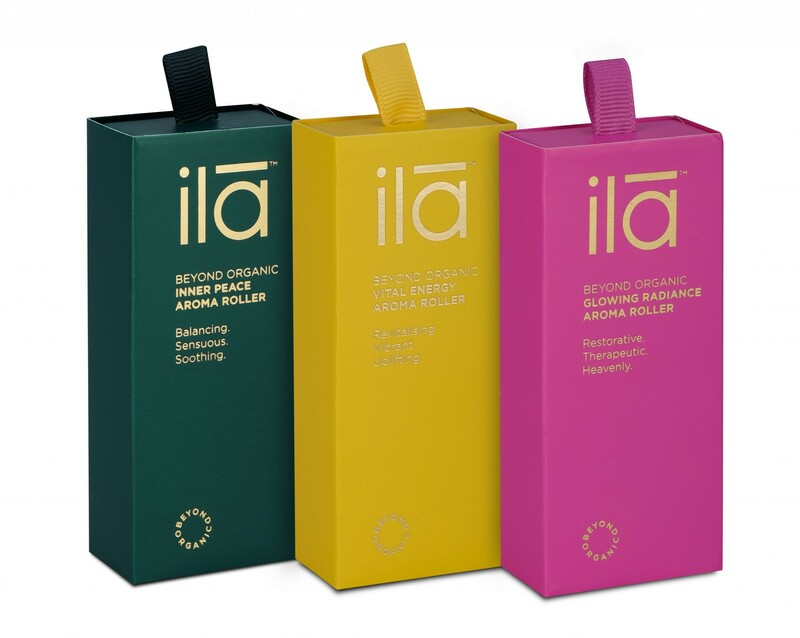 Take organic luxury with you wherever you go and smell divine and unique with Ila Aroma Rollers! Roll over pulse points on wrists and neck to restore your entire being and to boost energy and lift your spirits. TOP TIP: This is the ideal travel companion, fits perfectly into even the smallest handbag, and is light enough for your daughter to use too.